In preparation for Valentines Day (coming up!) 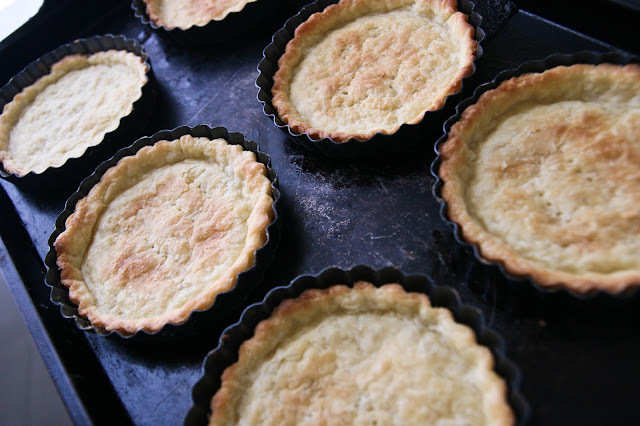 here is a wonderful, delicious tartlet recipe. (If I do say so myself.) I am not a huge fan of Valentines Day, but I do love the excuse to make fun desserts. I used a crust recipe from Epicurious and it will work for either a full 9" tart pan or about 4-6 mini tart pans, which is what I used. This crust recipe is great to make ahead of time and then freeze until you need it. If you make it ahead of time, form the dough into a disc (or discs if you are using smaller pans), wrap, and freeze/refrigerate it that way. Blend flour and salt. Add butter; using a pastry cutter, cut in until mixture resembles coarse meal. Add 3 tablespoons ice water and cream. 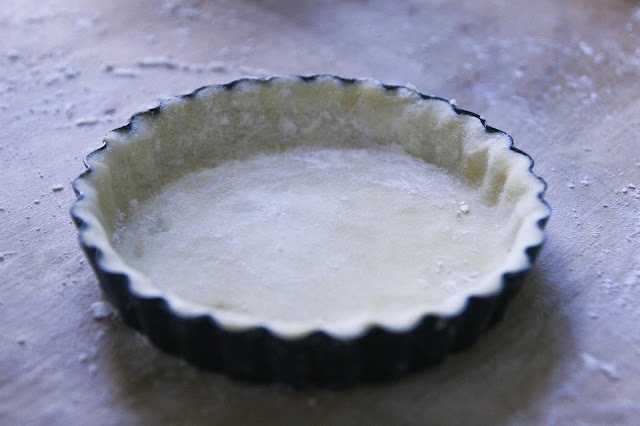 Process just until moist clumps form, adding more ice water by teaspoonfuls if dough is dry. Gather dough into ball; flatten into disk. Wrap in plastic; chill 1 hour. 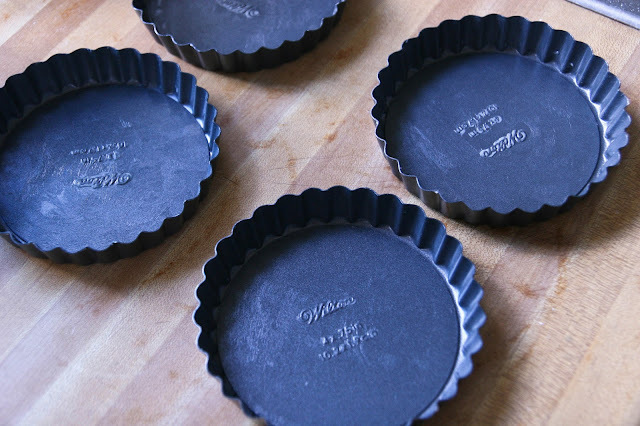 Heat the oven to 375°F and spray or butter the tartlet pans. 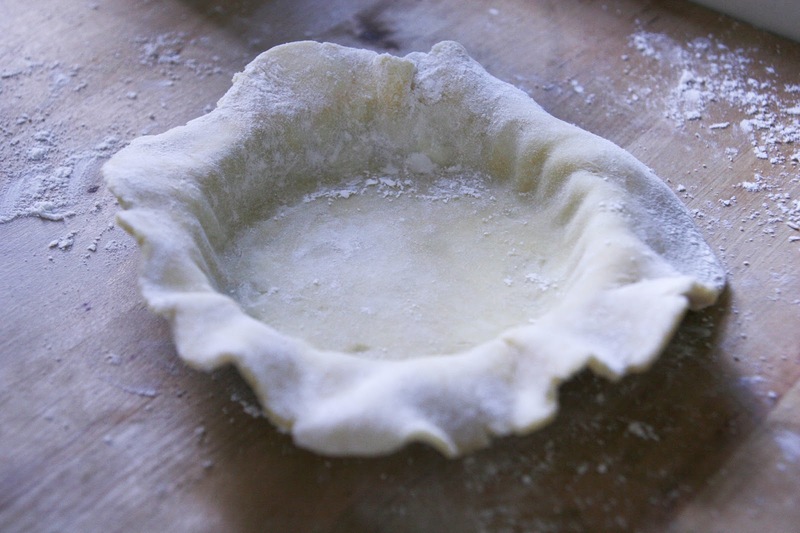 Roll dough into a small circle and then push the tart dough into the pans, poke holes in the bottom with a fork, and place in freezer for 10-20 minutes. Remove from freezer and bake for about 25 minutes, or until golden brown. In a small sauce pan allow the cream to boil. Once boiling, remove from heat and stir in 1 tablespoon of raspberry jam. Then stir in chocolate. Continue to stir until all of the chocolate has melted. 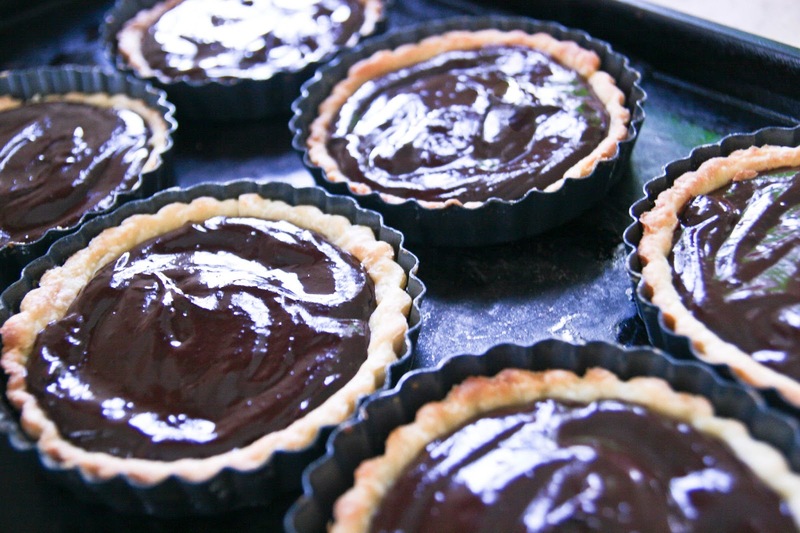 Let the ganache cool for about 10-15 minutes, then pour into baked tartlet crusts. 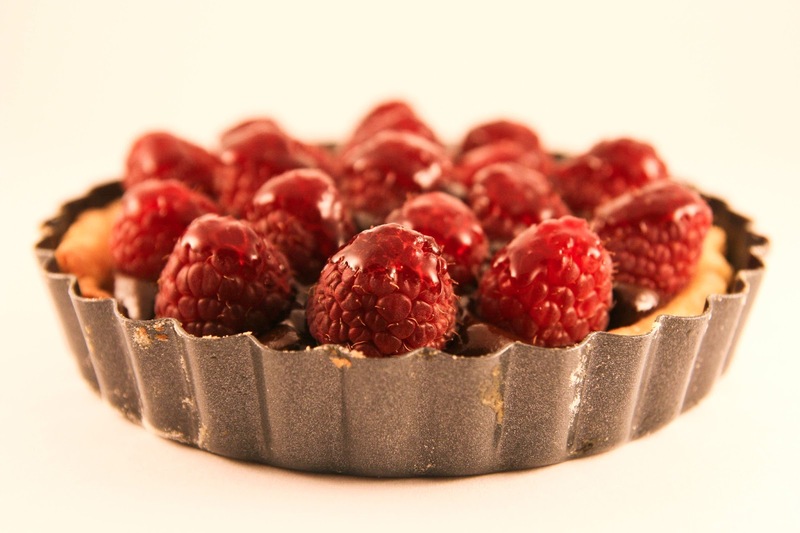 Arrange whole raspberries on top of the tarts. 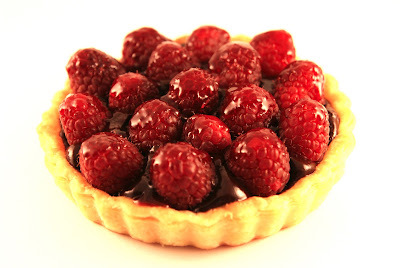 Over medium heat stir remaining 3 tablespoons of raspberry jam and 1 teaspoons of water until melted. 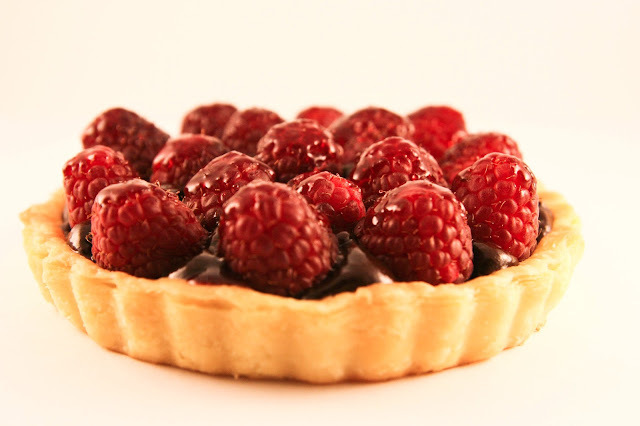 Pour this glaze over the raspberries on the tartlets.